The first Crackdown was a solid game, showing off the Xbox 360’s capabilities nicely back in 2007. The OTT action was exciting and explosive, and building your character into a Superman-esque law-enforcer was a genuine delight. Sure, it might not have been quite as deep as some other open-world games would go on to be, but it was a blast while it lasted. The second game was met with less praise, but was still an enjoyable return to the formula that worked well originally. Crackdown 3 was supposed to be released in 2016, but was moved back to 2017 … and, since then, has been shifted once more, to a 2018 release. 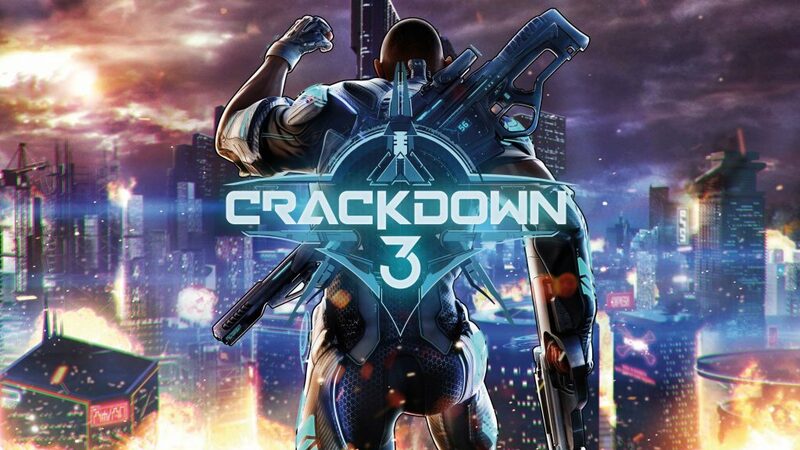 The actual date is yet to be confirmed, but from the footage and details released so far, it looks like Crackdown 3 could be the best of the three. Perhaps one of the most exciting aspects of the game is the ability to cause massive destruction to environments, potentially levelling pretty much everything in sight. While it seemed this might be part of the single-player campaign mode at first, it’s now known that it will be confined to multiplayer instead; you’ll be able to play alongside 10 other people online. This is a shame, but it should help to make playing against other players feel even more epic, while the campaign will still incorporate destruction on a more limited scale. The single-player mode will be similar to that of the first game, seeing you take down a hard-as-nails criminal organisation one bit at a time. You’re sent out to destroy the Terra Nova gang, a nefarious bunch responsible for devastating cities around the world; their base is on an island, home to a big, active volcano (of course), and the player’s agent has plenty of weapons at their disposal to bring them down. The Terra Nova gang is in control of the island’s structure, including the power plant, monorails, and more. There are sub-gangs within their organisation to take down, and each has been given unique tactics and designs: one group will use tanks to attack you, while another will have seriously heavy artillery, and so on. Your agent will be able to upgrade again and again, giving you more abilities with which to defend and attack. Your agent has to get to the top of the Terra Nova gang’s organisation, ultimately bringing the kingpin to justice, but Crackdown 3 will make it worth your while to pull his gang-mates out from under him first. The more you weaken the head honcho’s resources, the easier it will be to handle the man at the top. Throughout your quest to liberate Terra Nova from its criminal overlords, you’ll find yourself getting involved with sub-gangs across multiple zones – and they can end up fighting against each other as they try to bring you down. If you cause damage in one zone and move to another, the first zone may still attack you, causing destruction and chaos in a neighbouring area. A second gang could then jump into the fray, pitting you against increasing odds and transforming small-scale combat into something more epic. Having such spontaneous moments of madness occur during the game should help the world to feel more alive, and keep you on your toes. Hopefully it won’t leave you being overwhelmed again and again, though, or become a frustration. As with the original, a core part of Crackdown 3 will be upgrading your super-cop and making them an unstoppable machine of justice. You will be able to toss vehicles at enemies, leap over buildings, and more, until the city becomes your playground. The footage seen so far shows that Crackdown 3’s action looks remarkably like the original, only far better. The urban environments are gritty and atmospheric, though there’s plenty of colour too, preventing the game from looking bland or dreary. That’s pretty crucial when you have miles of city to explore. The weapons are suitably crazy too. The most amazing so far seems to be the Singularity Bolt, a huge gun that creates a black hole in front of you, pulling enemies and debris into a vacuum – it looks fantastic, and shows that Crackdown 3 won’t take itself too seriously. If the aim is to make you feel like a futuristic cop with no limitations, then the Singularity Gun could go some way to achieving that. Fans of the first (and possibly second) Crackdown have been left to endure a long wait for another entry in the series, and some of the excitement will understandably have waned. 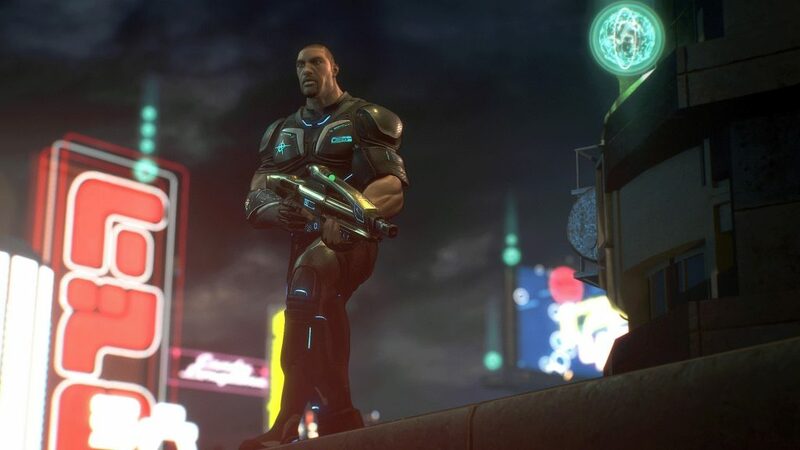 However, when Crackdown 3 eventually hits the market, it should be a fast-paced, straightforward, fun sci-fi adventure with some innovative touches. Expect to see it sometime in the spring. 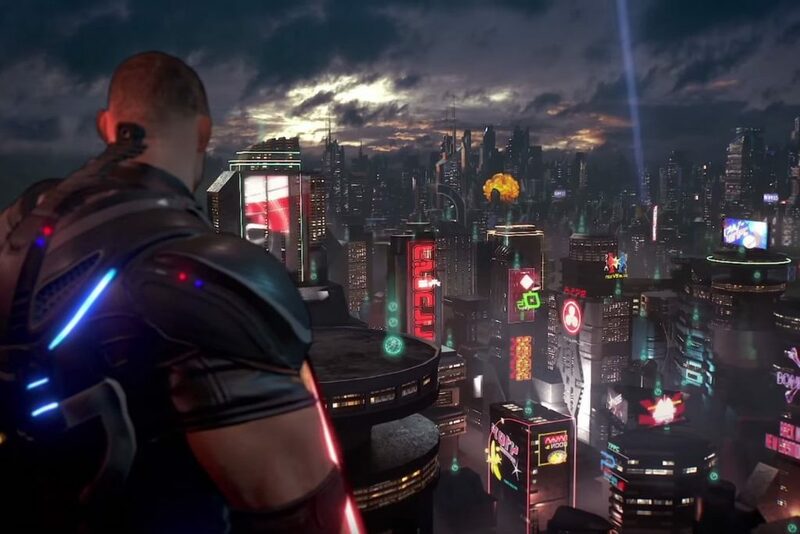 Microsoft’s futuristic super-cop sequel, Crackdown 3, will finally be released this year. What are you most excited to see or do in the game? Let us know!